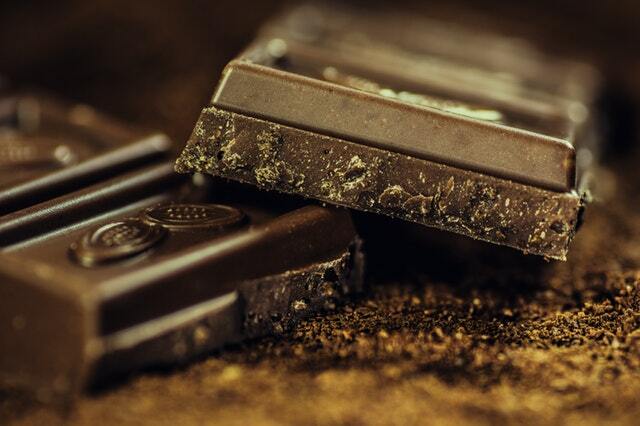 Chocolate, chocolate, chocolate…we all crave chocolate! 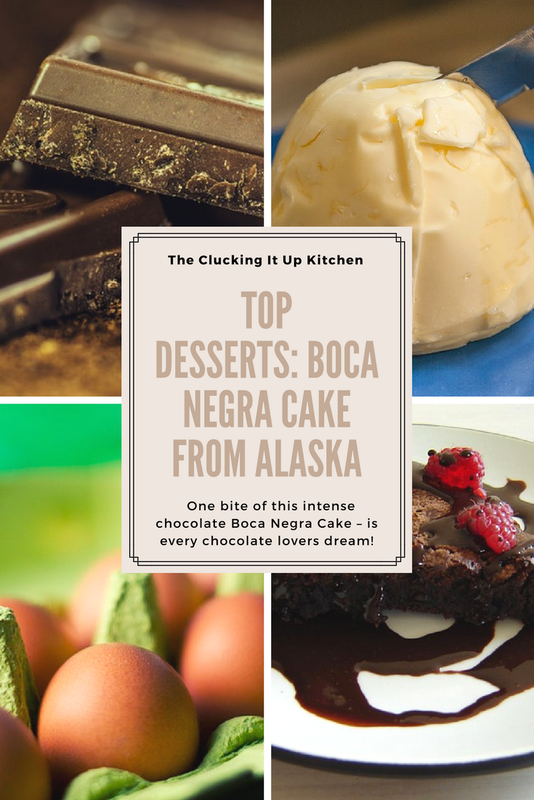 This weeks top dessert is the Boca Negra Cake made famous by Two Sisters Bakery in Homer, Alaska. Boca Negra translated from Spanish is “black mouth”. Steal my cake, you will have a black eye instead. I ain’t about that kind of mischief. DO NOT STEAL MY CAKE! This super intense cake uses 12 ounces of bittersweet chocolate – for the love of the chocolate god’s – use GOOD chocolate! You will taste every ounce of the chocolate your use, every impurity, every penny saved, and every skimp…use GOOD chocolate. We’ve looked up several recipes for the Boca Negra, there a lots of variations! Of course this is another classic dessert that involves the delicious flavor depths of various alcohols. We chose to use a nice bourbon in ours. Two Sisters Bakery uses a red wine in theirs. The options are really limitless, what flavors are you using to compliment your cake??? This cake cooks up very similarly to a cheesecake, meaning it needs to cook in a water bath. Easy to accomplish, boil enough water to fill a large cake pan or roasting pan, the water needs to come up about an inch on the pan your Boca Negra is in. Melt together butter, 1 cup of the sugar and bourbon in saucepan until butter is melted and sugar is dissolved. Remove from heat and pour over chocolate. Whisk until smooth. In a separate bowl whisk eggs and 1/3 cup of the sugar, add to butter mixture whisk in flour and mix well. Transfer to greased 9 inch cake pan lined with parchment paper and bake in a water bath for 30 minutes. It should jiggle slightly but not be wet looking in the center. Chill completely at room temperature. To de-pan, run a small sharp knife around the edge of the cake to separate the sides form the pan and invert on a plate. Carefully peel off paper and place serving plate on bottom, being careful to center it and, using a hand to support each side turn upside down so cake is sitting upright. 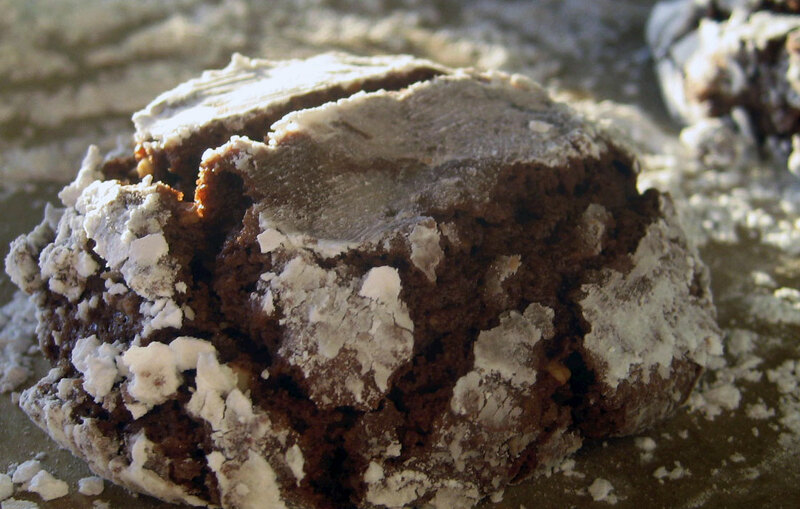 Dust with powdered sugar or other toppings of your choice. Cake will keep at room temperature for 24 hours or up to 3 days refrigerated (assuming it lasts that long before being eaten).